Krijono was born in 1951. His mother was a Batik Factory owner and his father was an art collector who owned Harris Art Gallery. Due to his early exposure to art, Krijono developed the love for art. 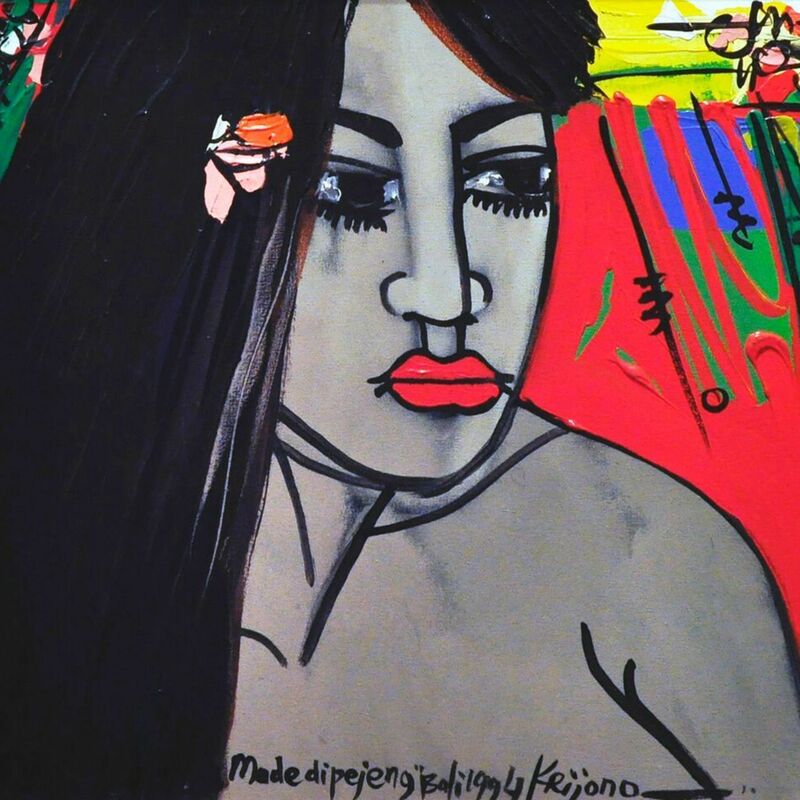 In 1970, Krijono received his first formal training in art at the Academy of Art of Yogyakarta. He experimented with different mediums including batik, oil, acrylics and even fused traditional paintings and Kimono paintings as a batik combination whilst training in Tokyo.